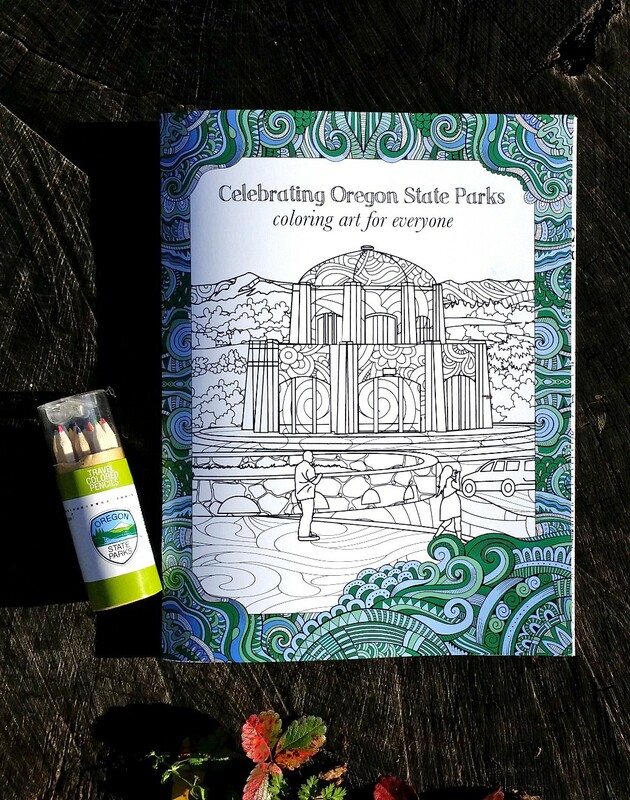 Celebrate Oregon State Parks with our new coloring book and coloring pencils. 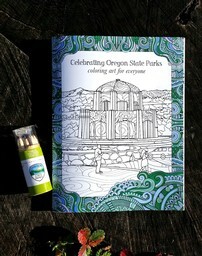 This 24-page book includes images highlighting historic features and fun activities found within Oregon State Parks. 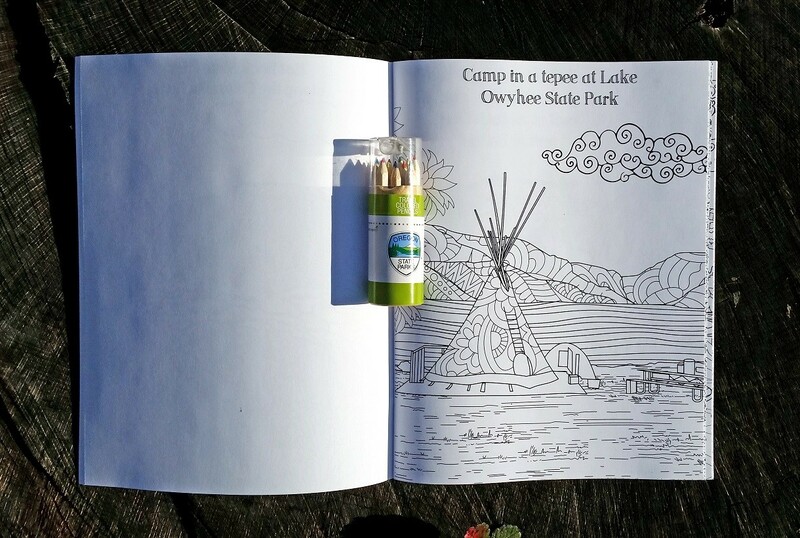 The custom state park mini-pencil set is perfect for on-the-go-coloring. 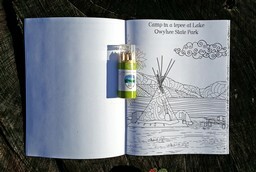 A sharpener is included in the lid!